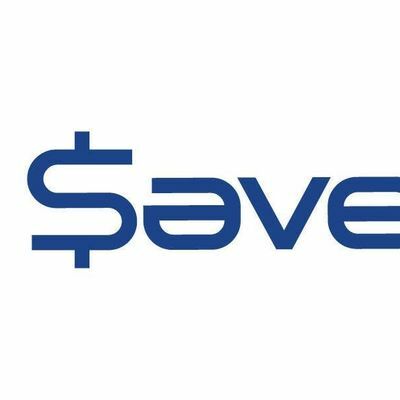 At this Barrhaven BIA B2B session, we will introduce Saveplex; an on-line software solution which allows small and medium companies to buy together in groups for greater savings and leverage. The system will reduce administration costs for group purchases and provide transparency while increasing the purchasing leverage of each individual business buyer. Small businesses can form general groups to buy common business supplies (office and cleaning supplies). Small businesses in specific industry verticals can also buy specific items that are common in their industry (restaurants, bakeries, contractors, medical, dental, retirement homes etc). The system is FREE to use for small business buyers. 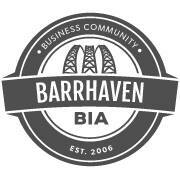 At the Barrhaven BIA, we work together with the local businesses, to find ways to help you make and save more money. Join us! Tea and coffee will be served at each session.